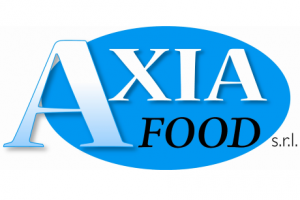 April 2019: Acquisition of AXIA FOOD SRL, an important company with many years of experience in the field of aromas. The acquisition strengthens even more the positioning of the P.A. Aromatics S.R.L. Group in all sectors of the food and beverage industry.